Looking to update the look of your home, but don't want to invest a lot of time, energy and money? Throw pillows can add flair and color to a tired space. Their versatility and wide range of style makes throw pillows a top home decor trend this season. You can save up to 50 percent on throw pillows right now with these incredible deals. Happy Halloween Oblong Decorative Pillow. JCPenney.com. 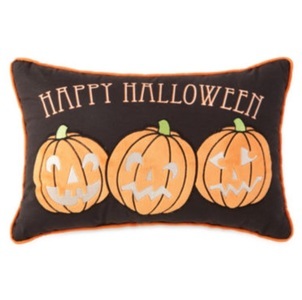 The trick-or-treat season is upon us and this adorable pillow is a fun way to add a little holiday flair to any room. 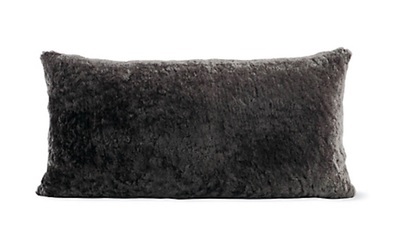 You can pick up this pillow for only $19.99 (a 50 percent savings) for a limited time. 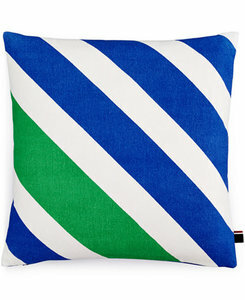 This throw pillow has many dimensions of cool factor: from the color palette to the designer, himself. The bold stripes will make a fashion statement in your home. Today is the last day to save more than $50 on this item. Grey is one of this year's hottest colors. Combine that with an eye-catching pattern and you've got the perfect accent to a chair, sofa or bed. And, this pillow is on sale for only $12.99 until Wednesday, September 21. Don't miss this deal! 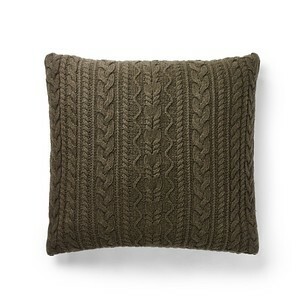 For those looking for luxury and comfort, Design Within Reason offers this beautiful throw pillow . Not only will it standout in a room for its style, it looks so soft and ready to cuddle up with on a cool fall evening. Another top fashion designer has added this signature style to home decor. Ralph Lauren designed this throw pillow to look like a favorite fall sweater that not only utilizes striking patterns, but also texture to add dimension.